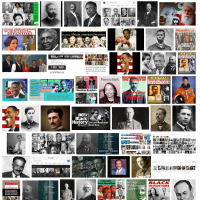 You Are Here:Home » The Facts » Is Google Racist? 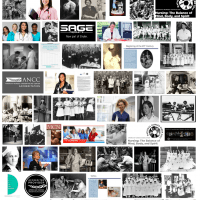 In the end, we analyzed over fifty different search-terms and found similar results just like [white american nurse] . 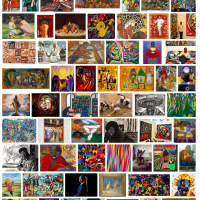 If you’d like to skip to the real meat of it, check out our Noteworthy Searches section below. 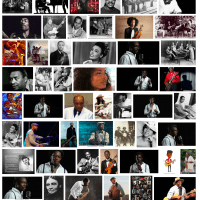 African Americans currently make up 13.3% of the US population, but they make up 59.2% of the search results we tested. So, this isn’t an isolated error being caused by a handful of cherry-picked queries. 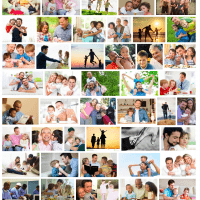 Is this a systemic effort to de-platform positive imagery of white families and professionals? Are they trying to move the Overton Window? 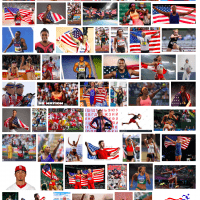 Only Google knows, but they’re over-representing the African American population of the United States by 451.9%. 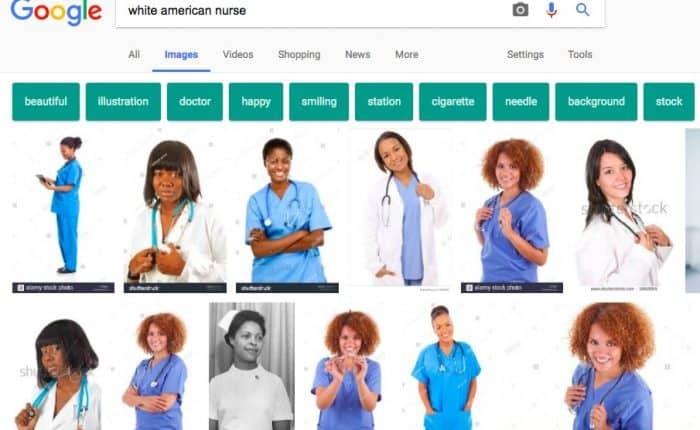 In their defense, the people at Google wouldn’t consider this racism. Why? Because they belong to a group who literally redefined the word “racism”. According to their beliefs, you now have to be “oppressed” to be a victim of prejudice. So, who is oppressed? Whoever they want! As it stands, it’s everyone except white people, men, heterosexuals, Christians, and the wealthy. So, if you fall into more than one of those categories you’re really screwed. 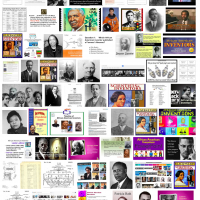 Looking at our entire study, it’s clear Google goes out of its way to display African American results. 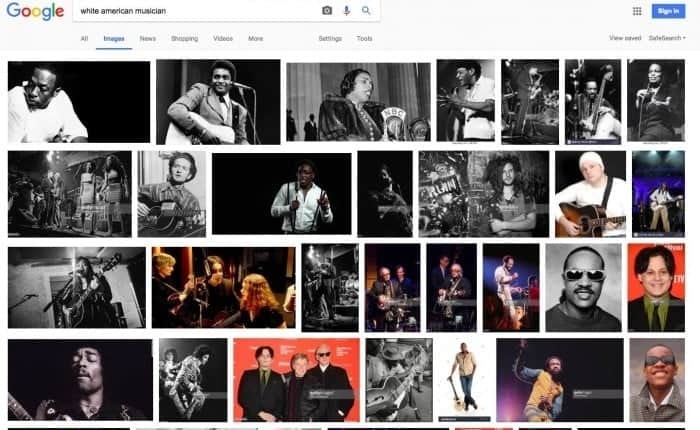 This is most obvious when one does searches for white people. We have to consider that Google does not make widespread mistakes like this. This was intentional; this is what a search-algorithm driven by agenda politics looks like. If you’ve read this far you have the gist of the situation. At this point, we’re going to kick up the math quite a bit to show we’re not making this up. 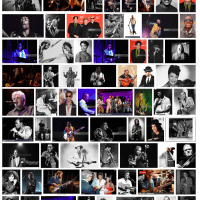 We highlight some particularly bad results in the Noteworthy Searches section. The graph and the summary table below shows the overall results of our testing, individual subcategory results can be accessed quickly via the jumpbar navigation, links to all 54 individual searches, screenshots, and archives are located at the end in the Search Data section. To give our data the proper context we need to establish a few baseline facts which will refer to throughout this article. 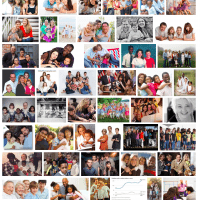 According to the 2016 US Census results, white non-Hispanics make up 61.3% of the population, and African Americans make up 13.3% of the population (source: Census.gov: 2016 US Census Results / archive ). For people getting married today, interracial marriages make up 15% of the total of new marriages. However, when we look at the total number of people married in the US there are an estimated 60 million marriages. Of those 60 million an estimated 2.47 million interracial marriages occur, which is 4.1% of the total number of married couples (source: Wikipedia: Interracial marriage in the United States / archive ). 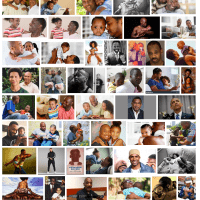 We discuss how we counted interracial marriages in the Interracial Section. 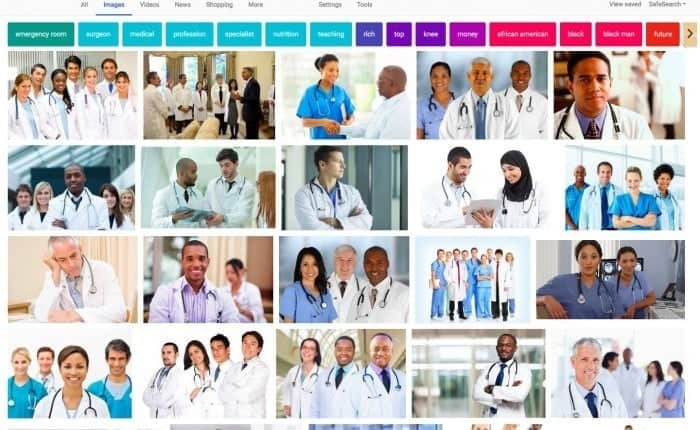 All of our search data was gathered by an internet marketing consultant with over twenty years of industry experience and is a regular speaker at search engine marketing conferences. 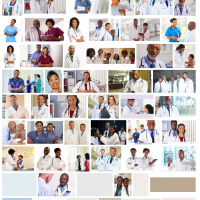 The query [white american doctors] has 27 Black American Doctors 2 Mixed Race Group results and 1 White American Doctor. 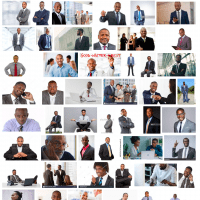 The query [white american businessman] has 37 African American Businessmen and 10 White American Businessmen. 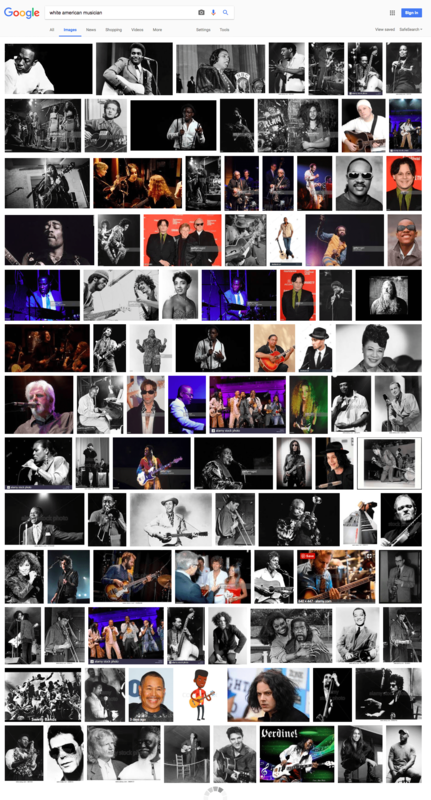 The query [white american musician] has 31 African American Musicians and 14 White American Musicians. 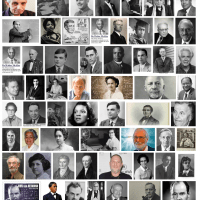 The query [white american inventors] has 25 African American Inventors and 14 White American inventors. 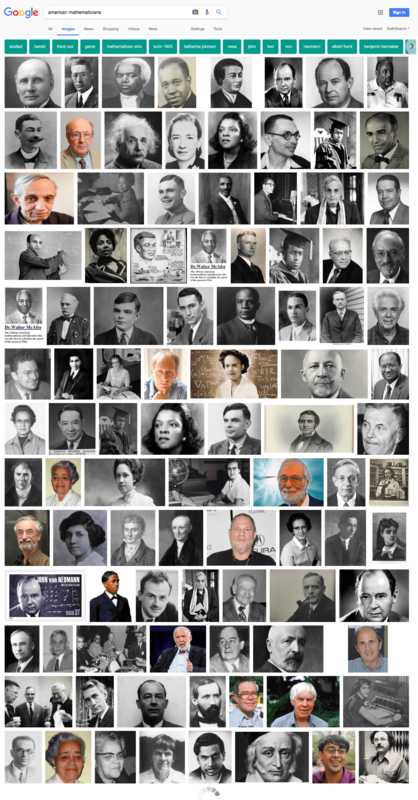 The query [white american scientists] has 35 African American Scientists and 8 White American Scientists. 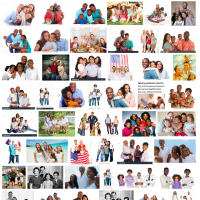 Changing the query from [american family] to [white american family] decreases the number of Caucasian results and increases the number of African American and Interracial results. 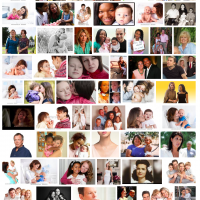 Changing the query from [mother] to [white mother] decreases the number of Caucasian results and increases the number of Interracial and African American results. 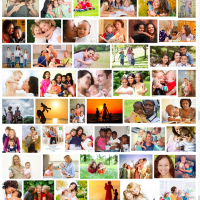 Changing the query from [mother with children] to [white mother with children] decreases the number of Caucasian results and increases the number of Interracial and African American results. 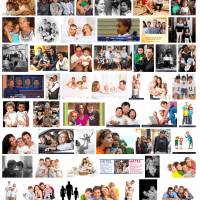 Changing from [father with children] to [white father with children] decreases the number of Caucasian results and increases the number of Interracial and African American results. 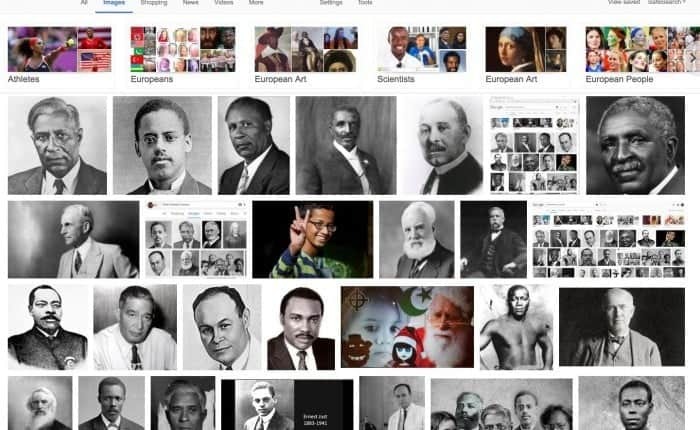 Looking at the results of the entire test it’s clear that Google is going out of its way to display African American results. This is most obvious in this statistic when the user indicated a preference for Caucasian results and in the actual results the number of African American results was higher for 13 of 18 searches. 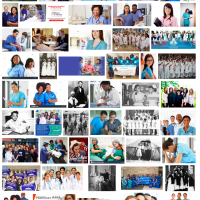 This isn’t a case of Google filling a racial quota, this is what an algorithm driven by agenda politics looks like. 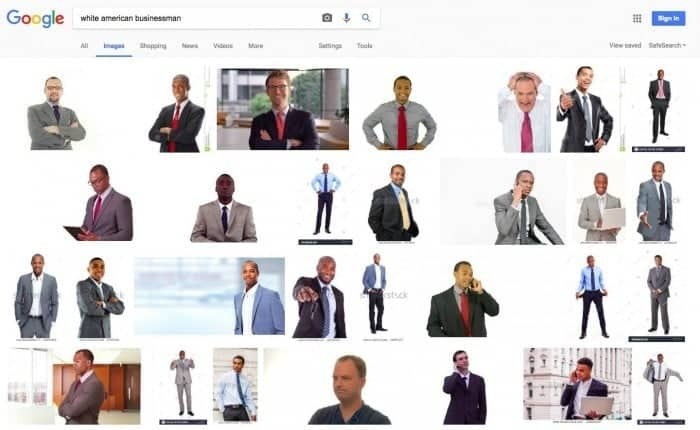 The second most obvious conclusion is the targeting of searches where the keyword modifier [white] is used and delivering an inflated number of interracial results. 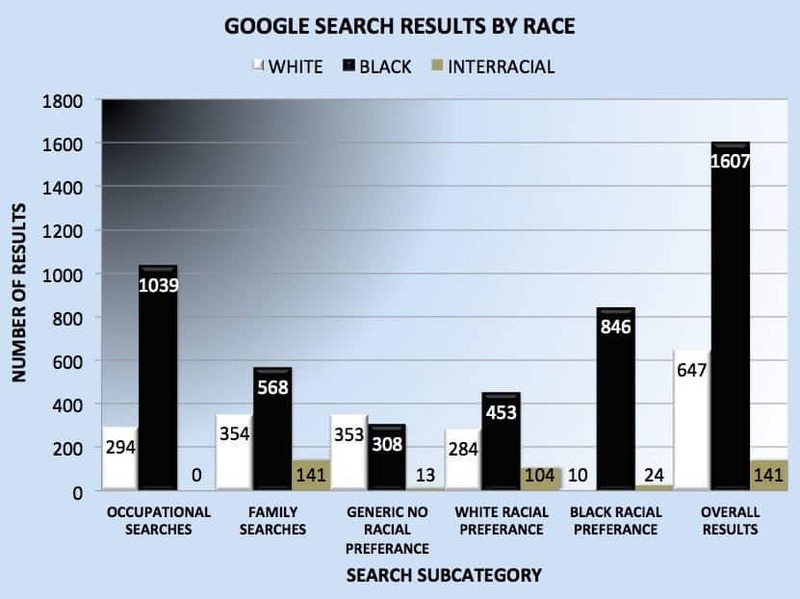 Generic searches where no racial preference was specified contained interracial results 1.4% of the time. 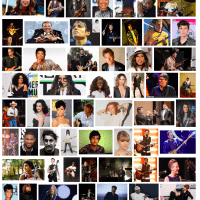 Searches, where the user expressed a preference for African Americans, contained 2.67% interracial results. 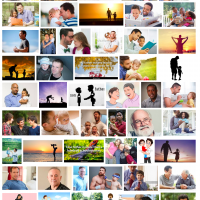 Searches, where the user expressed a preference for Caucasians , contained 11.56% interracial results the highest concentration anywhere in this test (citation). 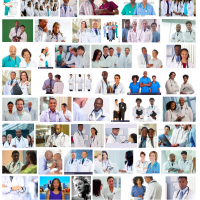 See our Noteworthy Searches section for results that were particularly troubling, like [white american doctors] which has 27 African American results and only 1 Caucasian result. For all queries, African Americans represented 59.52% of results, a proportion that is 447% higher than their current population (citation). 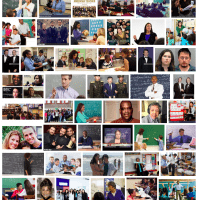 Across the total 54 queries the African American results outnumbered Caucasian results 40 times or for 70.47% of the results (citation). For queries where the user indicated a preference for African Americans using the keyword modifier [black] Google clearly understood search intent, these queries had an error rate of only 1.1% (citation). 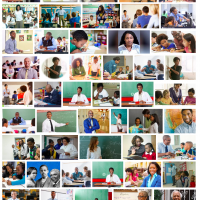 For queries where the user indicated a preference for African Americans using the keyword modifier [black] the results were 100% accurate for 12 out of 18 queries (citation). For queries where the user indicated a preference for Caucasian Americans using the keyword modifier [white] Google completely ignored this preference. Adding the keyword modifier [white] increased the number of black results by 243% (citation). 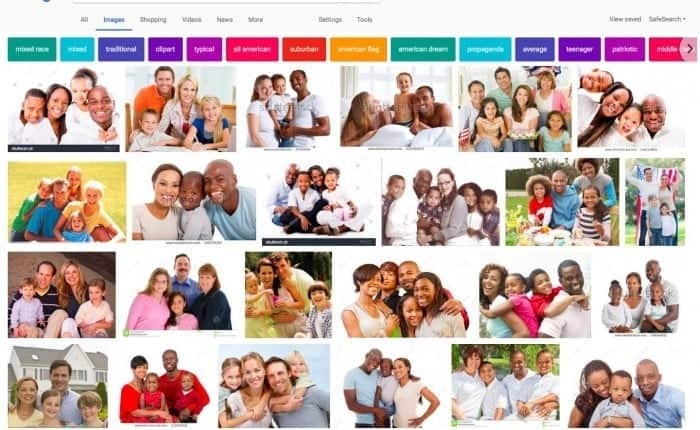 For 18 queries where the user indicated a preference for Caucasian Americans using the keyword modifier [white] Google decreased the number of white results by 19.55% (citation). 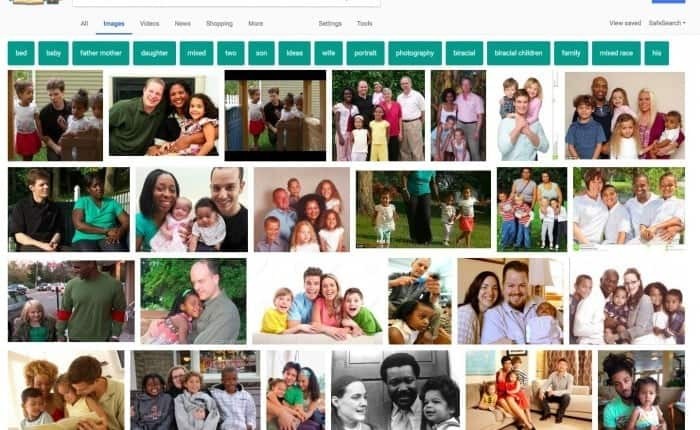 For 18 queries where the user indicated a preference for Caucasian Americans using the keyword modifier [white] Google displayed more African Americans for 13 of 18 queries (citation). There were 141 Interracial results 73% of these results were found in queries where the user preference for Caucasians was made using the keyword modifier [white] (citation). Interracial marriages made up 34% of the total results where the user specified a preference for Caucasians using the keyword modifier [white] this representation is 854% higher than occurs in the current population (citation). 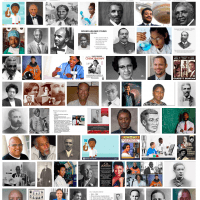 For the phrase [black american scientists] Google had a 100% accuracy rate, for the phrase [white american scientists] Google had 70% error rate, and displayed 437% more African Americans than Caucasian Americans (citation). 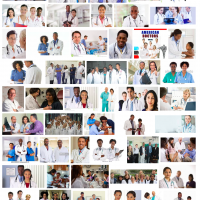 For the phrase [white american doctors] Google displayed 27 black doctors and 1 white doctor (citation). 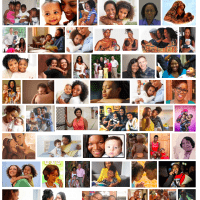 The search query [black mother with children] had a 2% error rate. 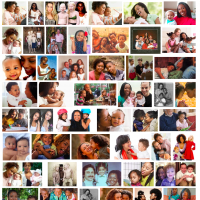 The search query [white mother with children] had a 72% error rate (citation). 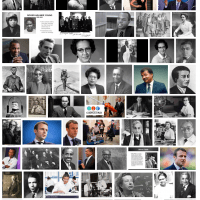 The Google Occupation Subset consisted of 33 searches and 1650 results of those results only 17.76% of the results were white, and an astonishing 62.97% of the results were African American (citation). 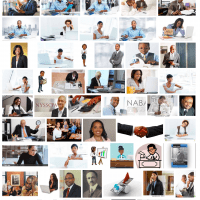 For occupational results Google overrepresented the black population by 473%. 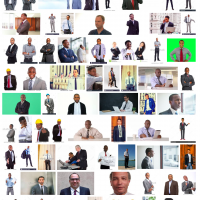 There were 11 generic occupational searches where no racial preference was specified, Google showed 134 white results and 253 black results. 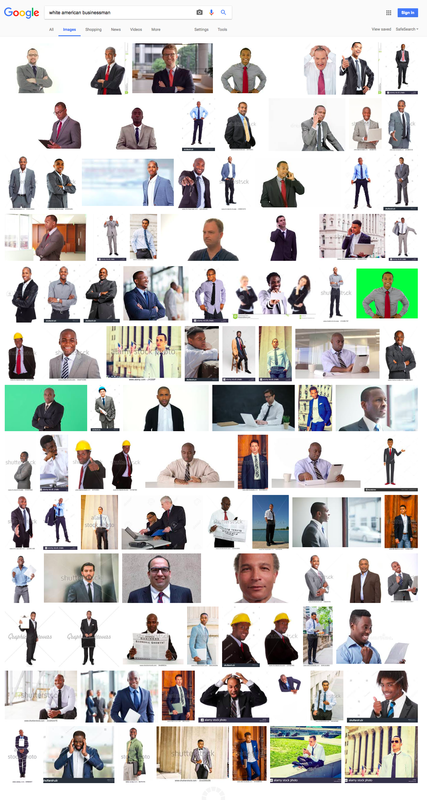 There were 11 occupational searches where a racial preference of [white] was specified, Google showed 151 white results and 287 blacks results. Adding the keyword [white] to the search actually increased the African American results 14% higher than the Caucasian results (citation). 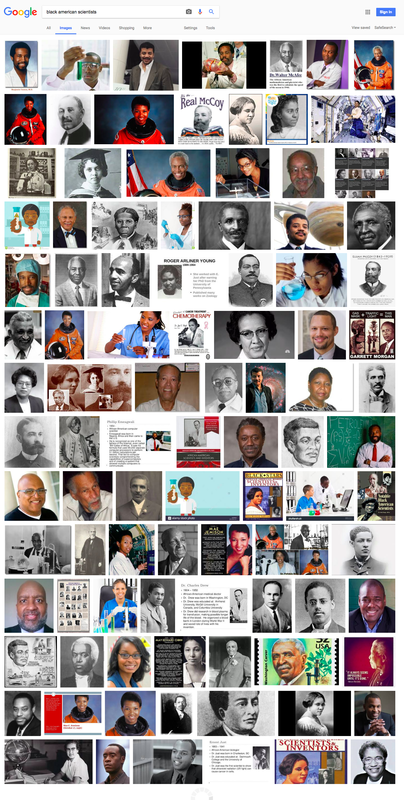 A good example for Google forcing African American results into a [white] query is the phrase [white american scientists] only 8 of the results are Caucasian and 35 are African American data results. 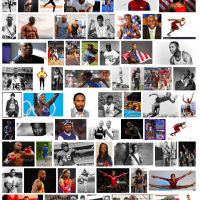 21 Of the the above the fold results were African American. Concerned dog thinks his human has been heckin’ bamboozled. The interracial results from this analysis was something we didn’t expect to see. In couples getting married today interracial marriages make up 15% of all new marriages. 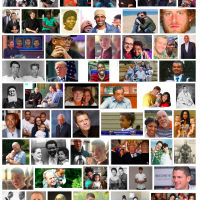 However looking at the population of the United States today there are just over 60 million married people, and only 2.4 million of those people have interracial marriages, which is 4.1% of the married couples (source: Wikipedia: Interracial marriage in the United States / archive ). 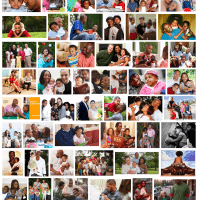 Our test results showed a 15.67% of interracial marriages, or an overrepresentation of 382%. The most common interracial marriage in the US is a white husband and an Asian wife. 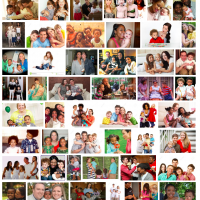 The least common interracial marriage is an Asian husband and an African American wife. 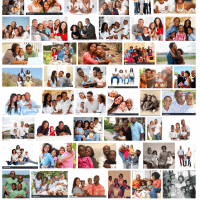 The most common combination in our test results was the African American husband and Caucasian wife. 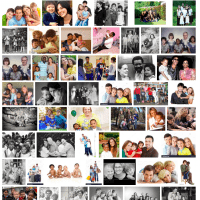 We considered a result to be interracial if the husband, wife or child was not Caucasian. You may not like this or agree with it, but these are the rules of society. There were even several instances of a white husband white wife and African American child, all we can say is we agree with the dog on the right. Looking at the family subcategory of results in the table below is a really good indicator of what’s causing the problem. Results where the user specified search intent with by adding the word [black] to the search query demonstrated Google understood what the user wanted and gave it to them, 6 of the 8 queries were 100% accurate (citation). However, results where the user specified search intent by adding the keyword [white] had dramatically different results. Adding the word [white] to the query increased the number of African American results for almost every query. (citation). 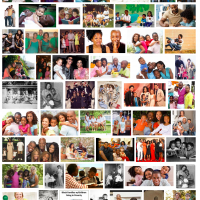 Looking at the results for the family category as a whole another trend emerged, the number of African American results outnumbered the number of Caucasian results (568 vs 354) (citation). Also worth noting interracial results made up 13.43% of the results compared to the 4.1% that exists in the general population, interracial results were overrepresented by 327%. When a user adds the keyword [black] to a query Google knows what to do, when a user adds the keyword [white] to a query Google goes out of it’s way to ignore it. 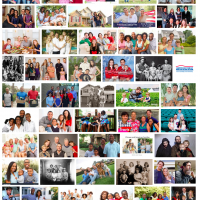 This is best illustrated in the query [white american family] which has twice as many African American families and interracial families as Caucasian families. 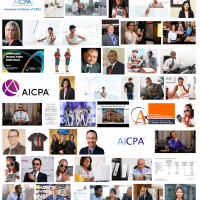 Another noteworthy result was the phrase [american accountant] . 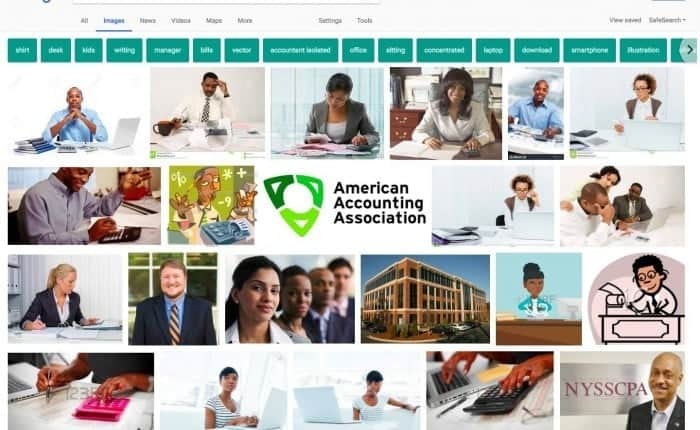 Acording to University of Connecticuit Study, African Americans make up only 8% of the people employed as accountants (source: UConn.edu: Minorities and Women in Accounting / archive ). 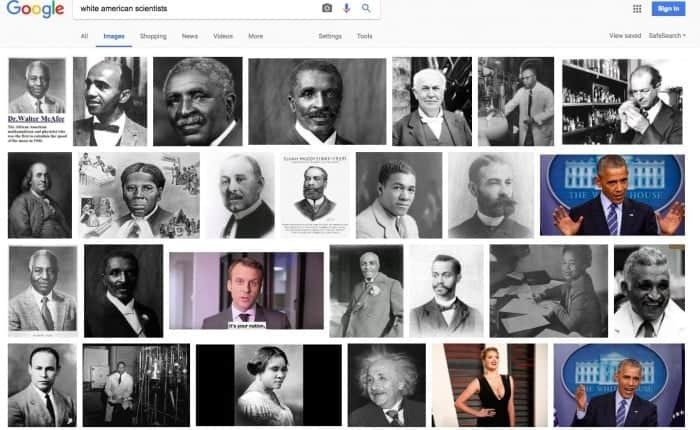 However the images results show African Americans 560% higher than Caucasian Americans (28 vs 5), Google is overrepresenting African Americans by 700% (citation). The category of searches where the user indicated a search intent for Caucasian people was the least accurate segment of this test. 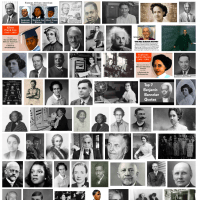 The number of African American search results (453) exceeded the number of Caucasian search results (284) by 159% (citation). Another mind blowing statistic for this segment is the error rate, 453 of the 900 results were wrong, that’s a staggering 50.33% of the results Google got incorrect (citation). 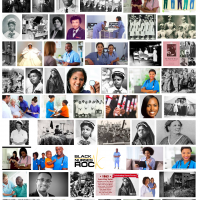 Compared to the Black Results Segment which had an error rate of 1.11% (citation) it’s clear that something behind the scenes is making the algorithm force African American results in and eliminate the Caucasian results. There were 6 searches from the Family Results Segment where the user intent for Caucasian was specified with the keyword modifier [white]. 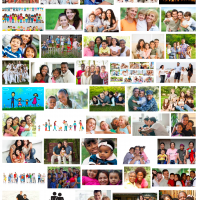 Of these 300 results, 104 of them featured interracial family results (citation). This translates to 34.67% of the results being interracial, compared to the current population where only 4.1% of the population is involved in an interracial marriage (source: Wikipedia: Interracial marriage in the United States / archive ) Google presents interracial marriages 854% higher than they actually occur. The worst result for this segment was for [white mother with children] (data results). 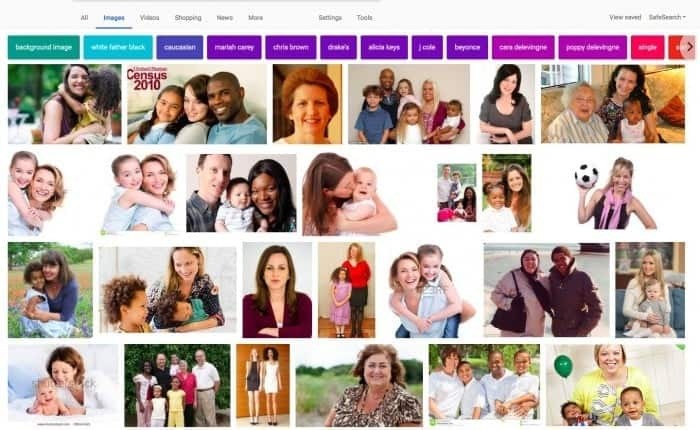 Only 6 of the 50 results showed a white mother and child, 11 of the results featured an African American family and 26 results featured an interracial family. Google got 72% of the results wrong for this query, this was the most flagrant example of agenda over accuracy. 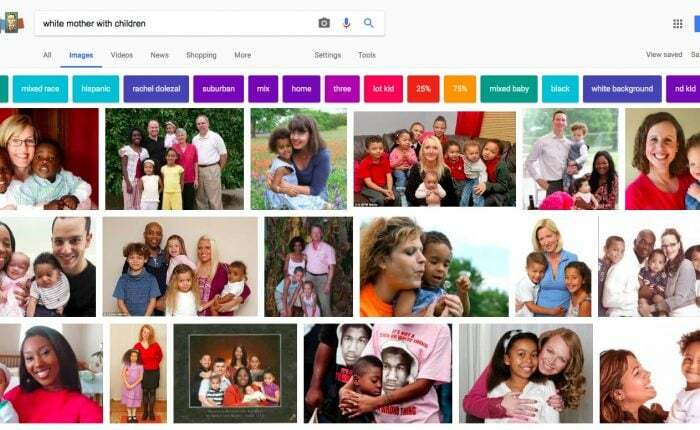 It’s clear they are engaging in demographic targeting and Google wants to normalize the idea that it’s OK for white women to marry someone from another race and bear interracial children. 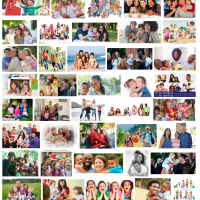 In the search for [white mother with children] shown below, all 18 of the above the fold results are interracial images. 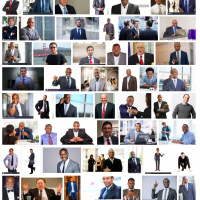 The image search results for African Americans where [black] was used as a modifier to indicate racial preference is nothing short of phenomenal. 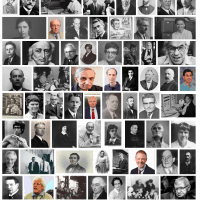 For 900 image results, only 12 images were wrong, that’s an error rate of only 1.1% (citation). 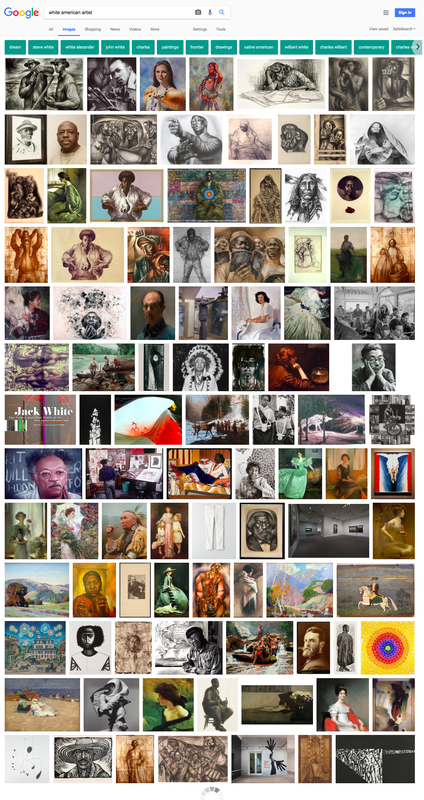 Perhaps more impressive is Google got 12 of the 18 searches 100% accurate (citation). Interracial results made up only 24 of the 900 results or 2.67% (citation) which is well below the national average of 4.1% (source: Wikipedia: Interracial marriage in the United States / archive ), it would seem that Google doesn’t feel the need to inflate the interracial results for these types of searches the way they do for Caucasian search queries. 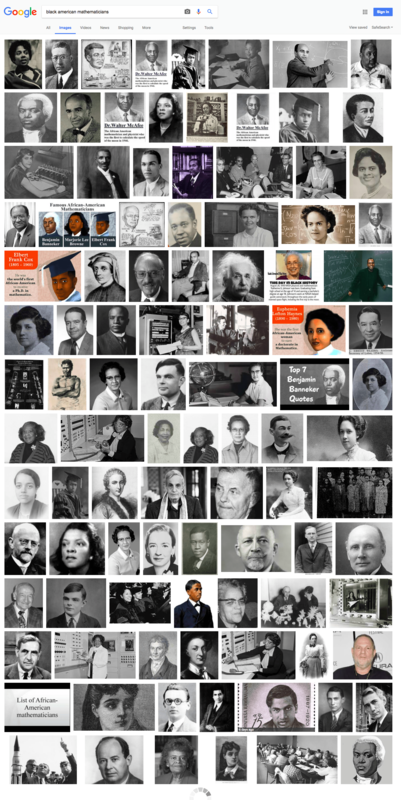 The least accurate search of this group is [black american mathematicians] when a negative modifier [-white] was added to the query [black american mathematicians -white] there was a marginal improvement of 1 result. 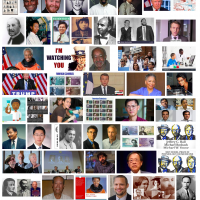 For the purpose of this experiment we only looked at the first 50 image results, screen shots may include results beyond 50. All searches were done using Chrome Incognito Mode with no account logged in. 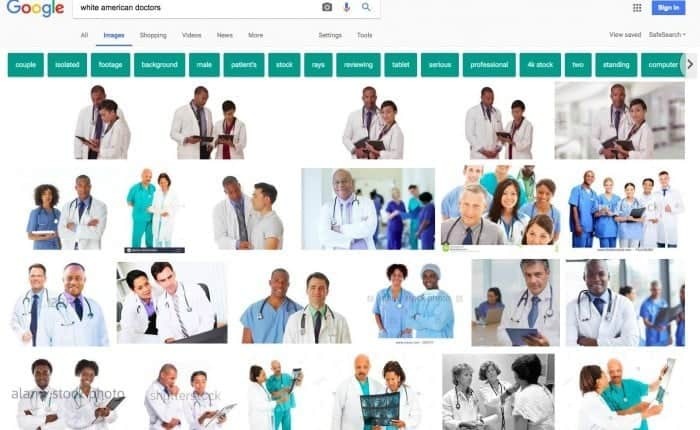 The browser was closed and cookies were deleted after each search to eliminate any personalization affecting the results. A VPN was used, and locations were rotated after each search through five different cities Chicago, Los Angeles, Miami, New York, and Seattle to eliminate the influence of personalization or location-based factors affecting the results. 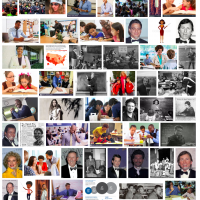 The Google Full Page Screen Capture Extension was used to take screen shots. 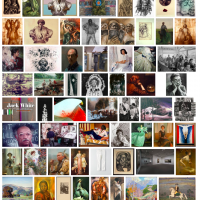 Archive.is was used to archive the search results, due to their servers being located in Russia some of the archives have Russian naming conventions, however, there were no noticeable differences between the screen shots and archived results. If you don’t work in the search engine or technology industry you can completely ignore this section because most of it is going to be over your head. So what’s actually going on here, and why has Google gotten things so wrong? There are two main causes for the problems highlighted in this article, and both of them are Google’s fault. 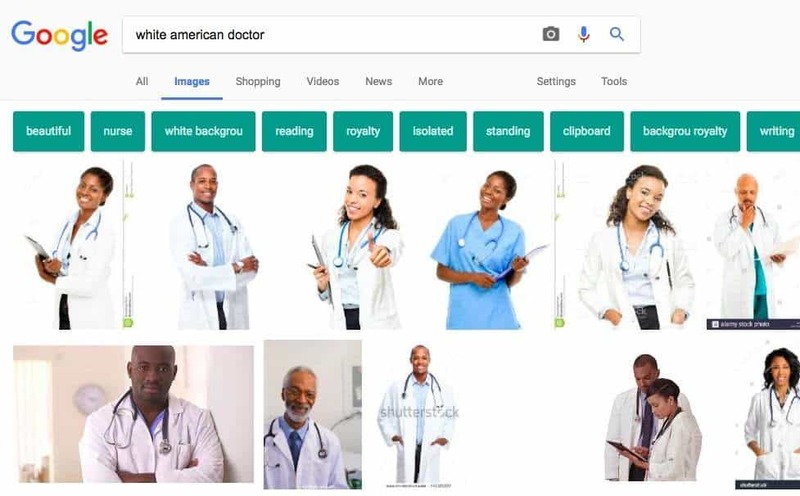 The first part of the problem is caused by Google not handling the phrase [African American] properly. Google is treating it as two separate words and not a single keyword concept. Words like [hot rod] and [hot plate] are each two separate words, but they are handled as one keyword concept when you do a search. Let be honest if the people searching for [hot rod] saw their SERPs littered with [hot plates] they would think Google wasn’t doing their job. 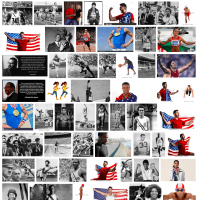 The term [African American] isn’t new and Google shouldn’t be giving partial matches for the word [american]. 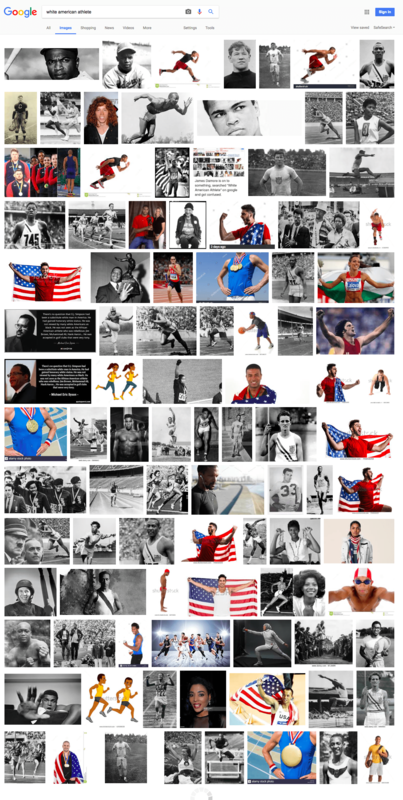 Yes, they are Americans, but the search intent of a person using just [american] is completely different than the person using [African American]. I know it, and you know it, even though you might not admit it out loud. The second part of the problem is being caused by how Google handles queries with the word [white]. 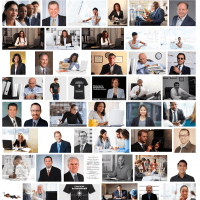 When a user types a query with the word [white] there is a very high probability they are looking for Caucasian people. I’m sure the people at Google think they’re serving a higher purpose by helping these less educated bigots get over their racism, but really they just need to stop. 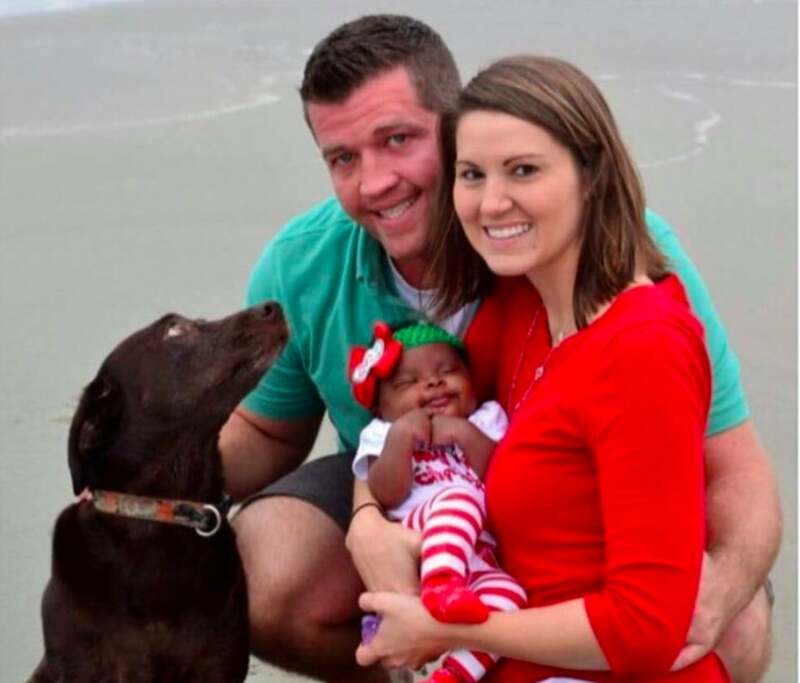 By ignoring someones clear intent to search for Caucasian people and instead give them African American and Interracial results they actually aren’t helping the problem they’re making it worse. What they’re actually doing is being racist towards white people. If that sentence just made you cringe and in your head you parroted back “you can’t be racist against white people that’s literally impossible” then you need to check your privilege. It’s absolutely possible to be racist towards white people, thinking you can’t is just the cognitive dissonance that has to occur so you can justify your racist actions. You’re mad at me, I know, but in your heart you know I’m right, you just can’t admit it to anyone. There’s a problem at Google, they let agenda politics creep in and now it’s starting to ruin things. It’s the reason the James Damore Lawsuit exists. Google needs to stop forcing it’s worldview onto people who don’t want it. 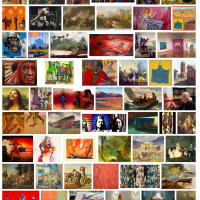 Google needs to stop thinking they’re helping people by showing them what they want them to see by ignoring what the user is really looking for. Google needs to stop thinking that they’re helping the problem because they’re not.